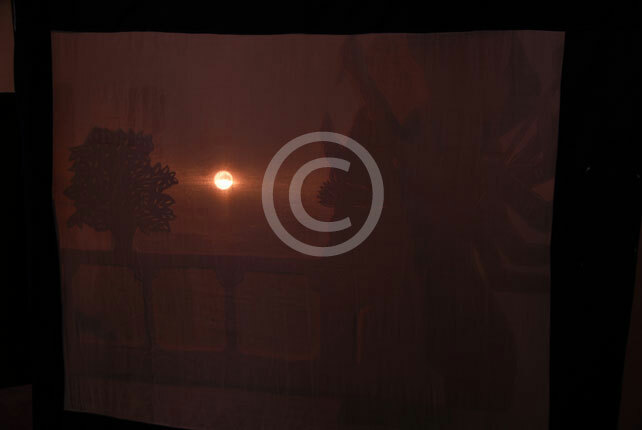 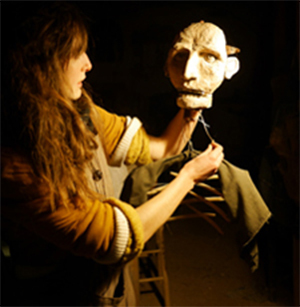 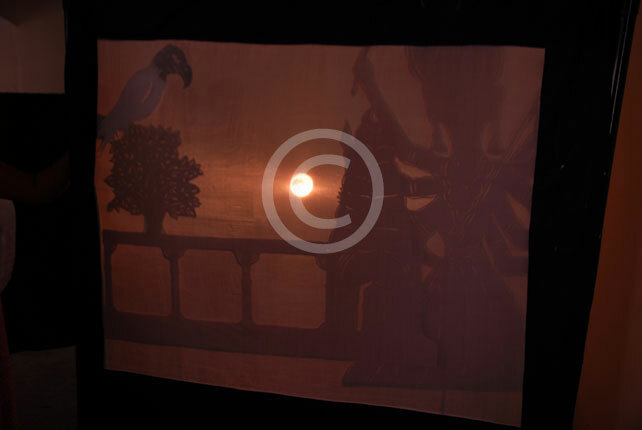 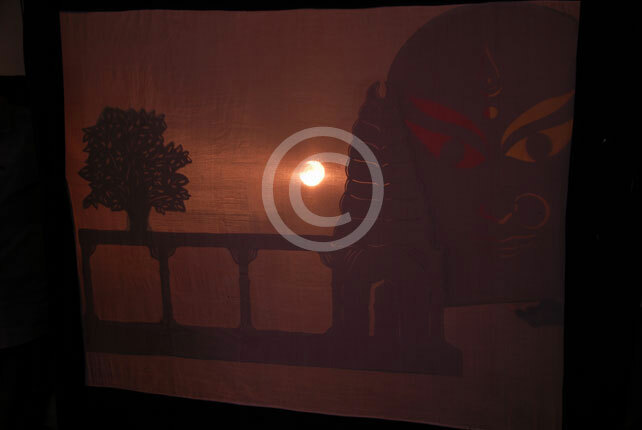 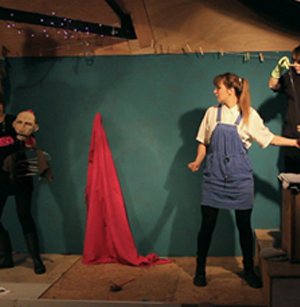 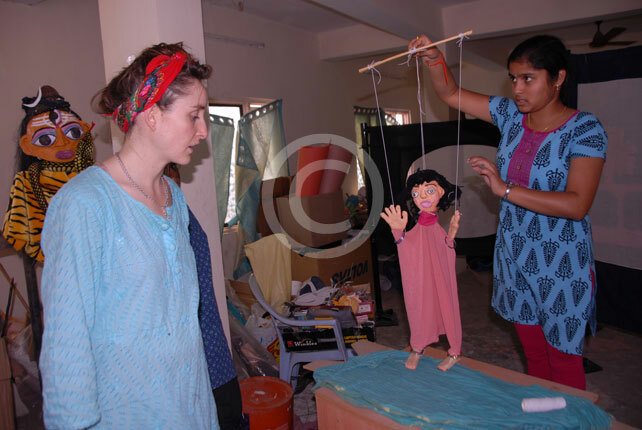 Wood Carver, Puppeteer and Theatre artists from Cornwall,South England,UK , Collaboration Work With Sphoorthi Theatre from January 26, 2015. 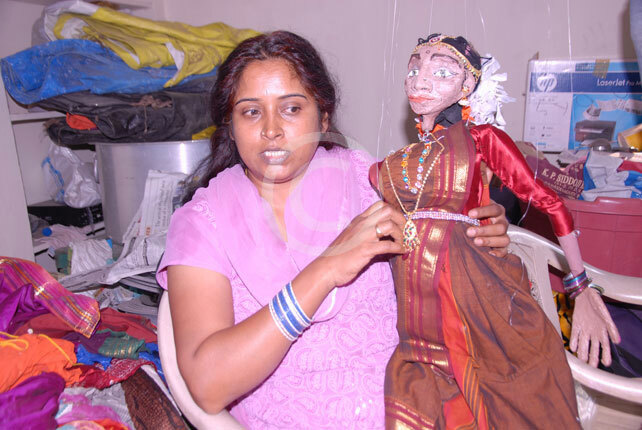 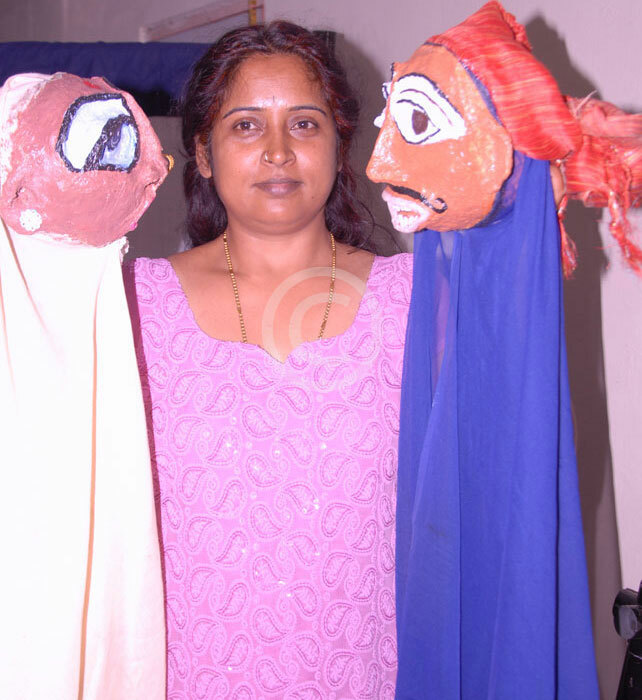 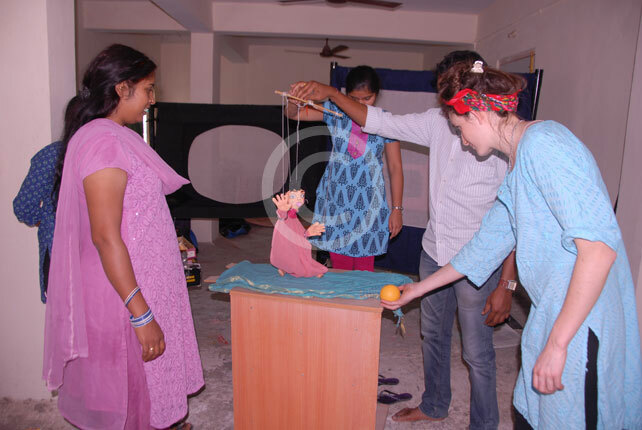 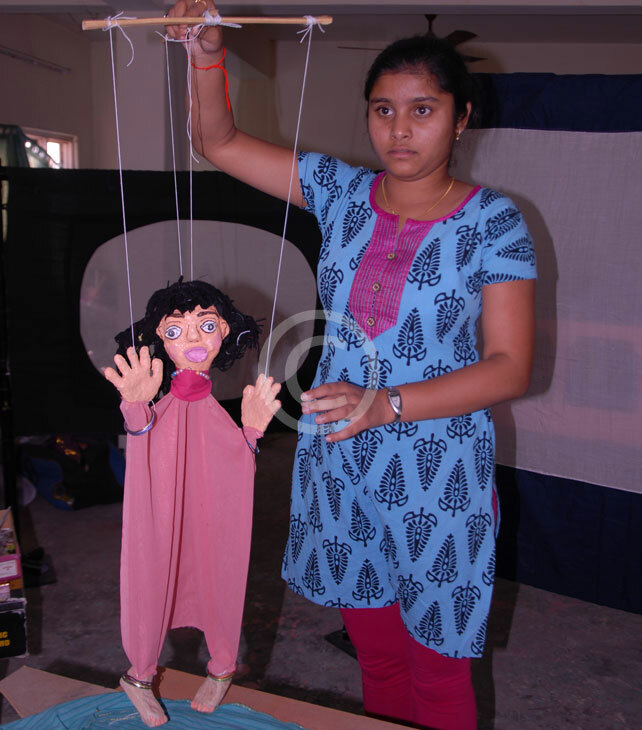 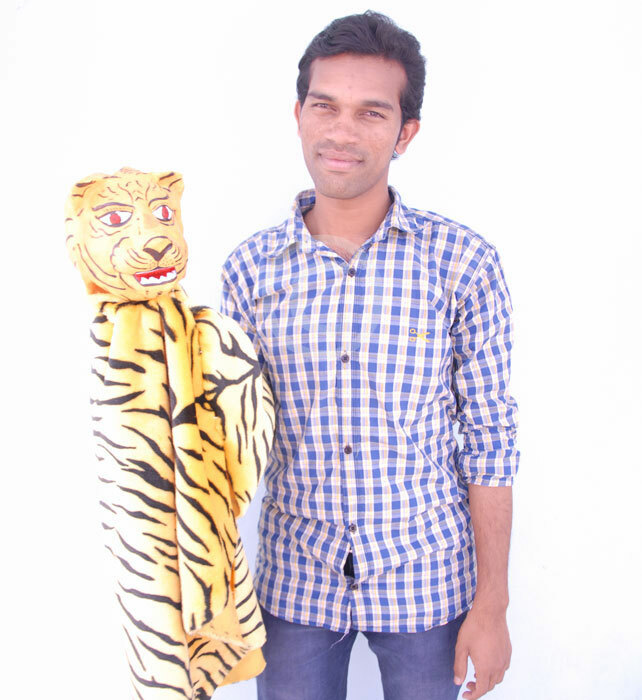 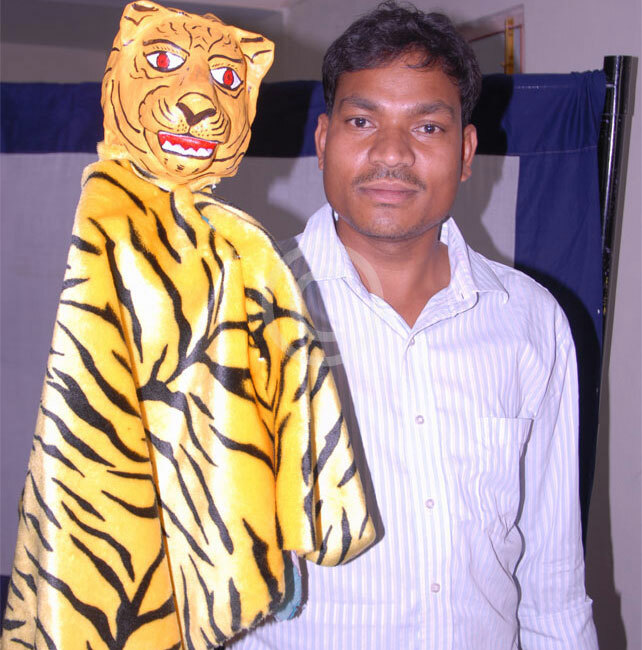 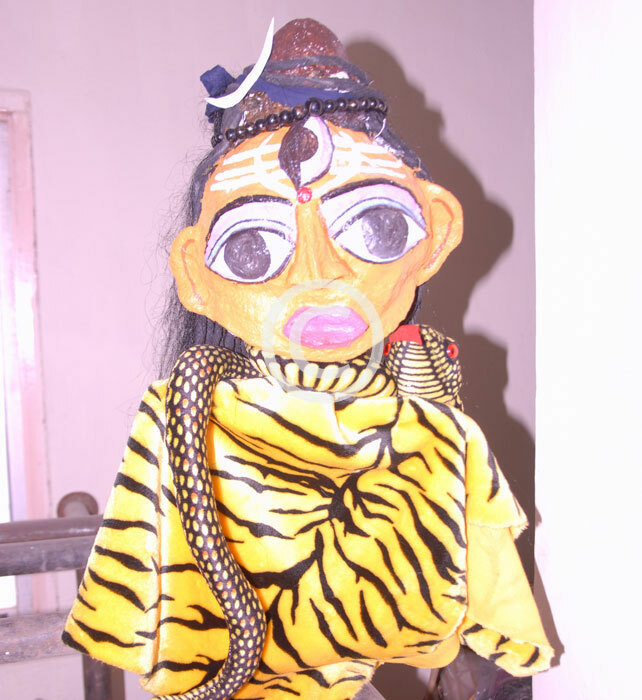 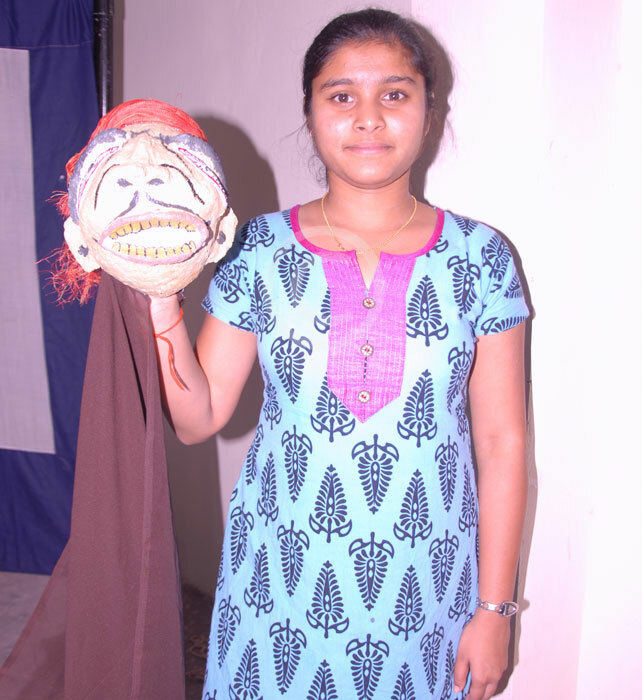 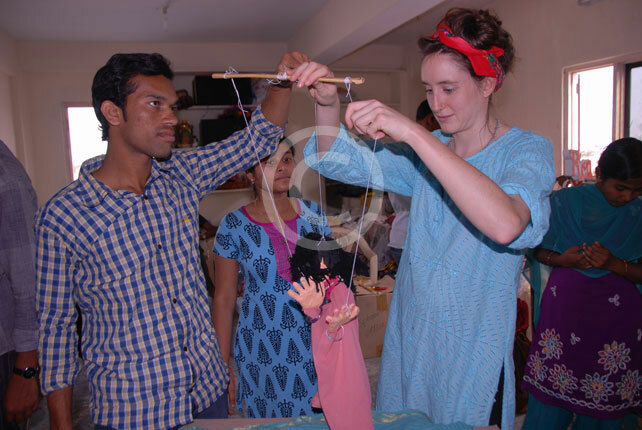 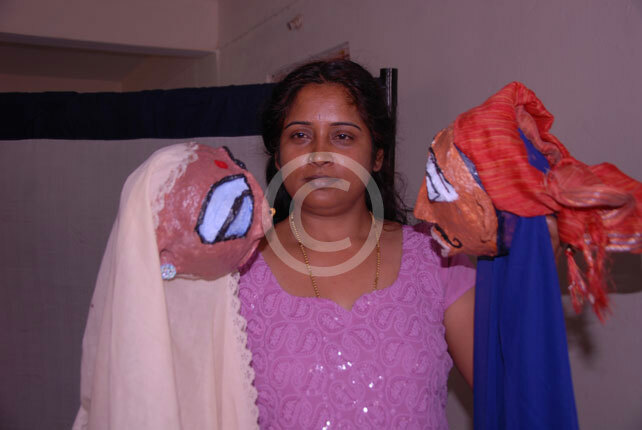 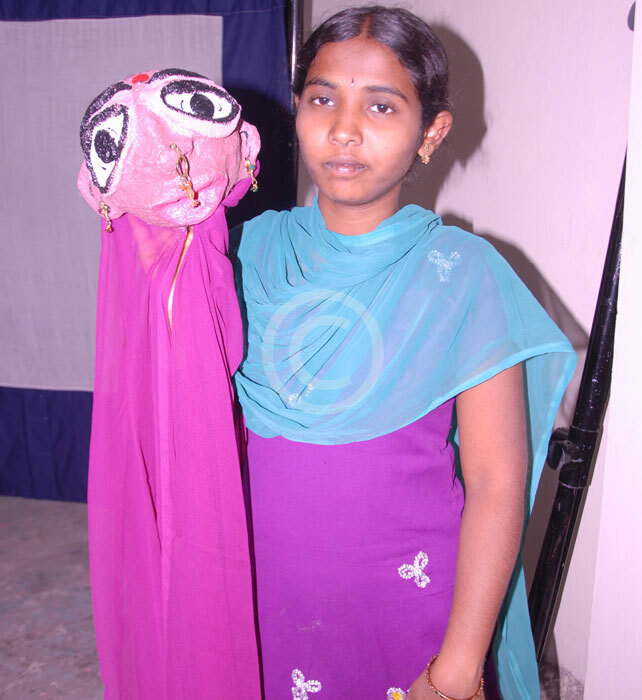 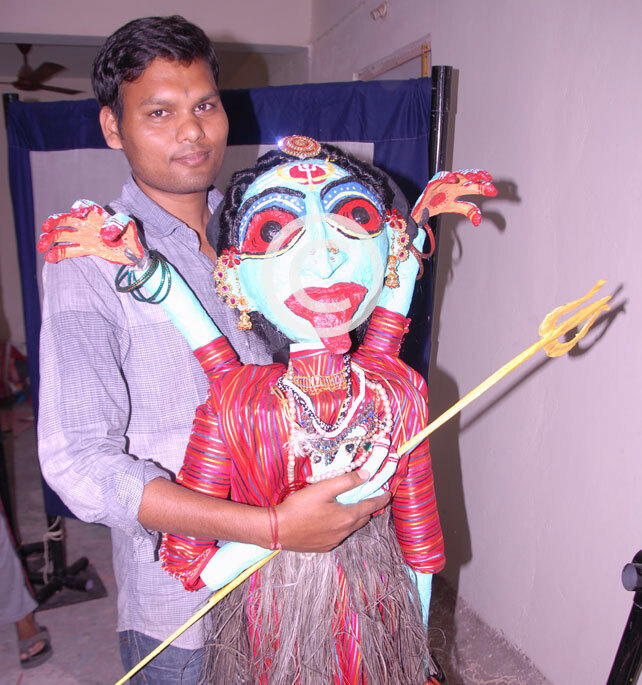 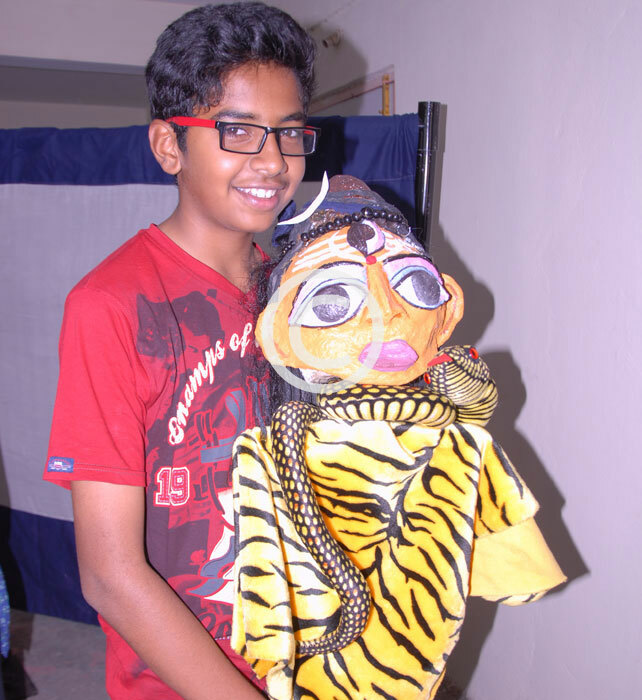 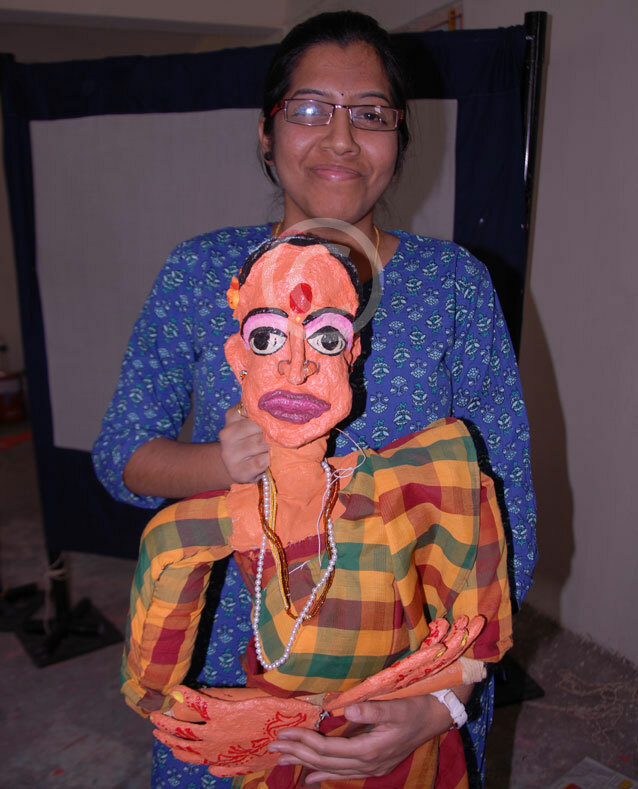 NO-FEAR-SPHOORTHI NIRBHAYA Puppet play Theatre Production Workshop from February 15 to March 8, 2015 workshop participants are Soyam Bheema Rao, Boyini Prakash, Godapa Gajanand, Laya Kodams, Lohita Neelamraju, Sravanti Devara and Anirudh. 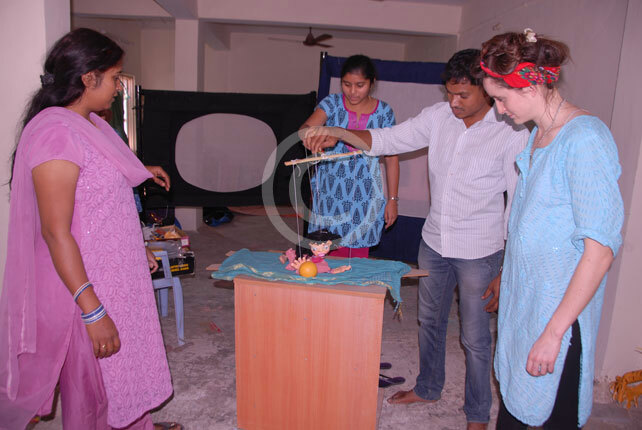 Trainers: Padmini and Phoebe Oakenfold.